In a statement to ComputerWorld, Verizon spokesperson Brenda Raney has confirmed that a software update is on the way to the Galaxy Nexus. That update will address the signal indicator on the device which has been showing lower than usual bar readings for customers. Over the weekend, many were quick to blame the radio inside the device as not being able to hold a strong signal, something we now know to not be true. 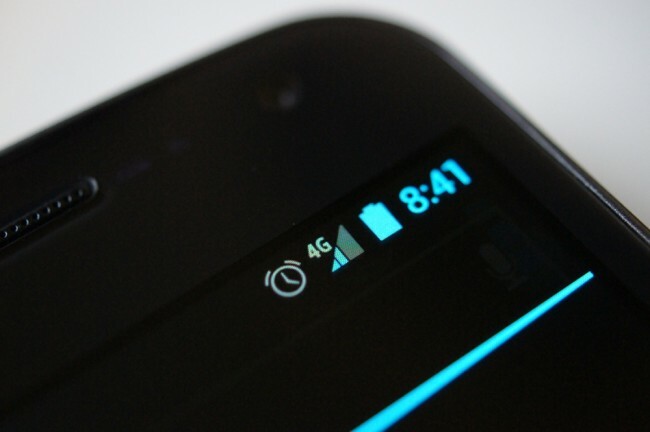 That myth was debunked yesterday by the folks at AnandTech who discovered that the signal strength that the device was seeing was on-par if not better than other LTE devices from Verizon. It was the actual 4G indicator on the screen that was displaying something we were not used to seeing. Raney stressed that the phone has no issues with performance, but that an update will “adjust the signal strength indicator to more closely match other Verizon Wireless devices.” The time frame for release was not given. I think we all have opinions on whether or not adjusting the signal indicator is the right thing to do here, so feel free to weigh in via the comments.